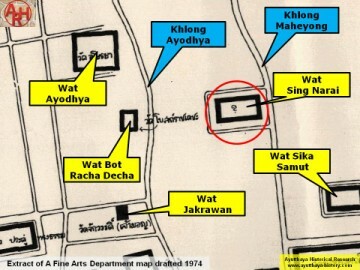 and the west bank of Khlong Maheyong, but orientated to the latter. 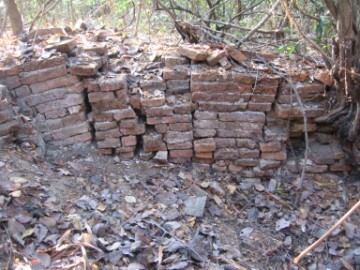 remnants of the former ordination hall and brickwork of what was once its inner wall. 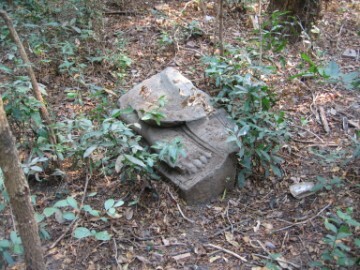 situ. 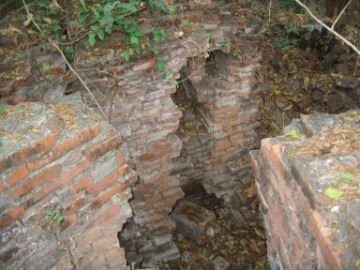 Remains of what probably was an old pond still can be seen. 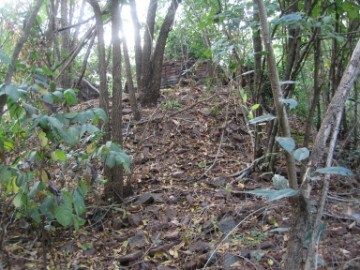 Multiple traces of fresh digging on the site were clearly visible. 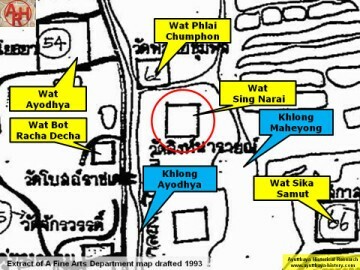 The temple's historical background and period of construction are not known. 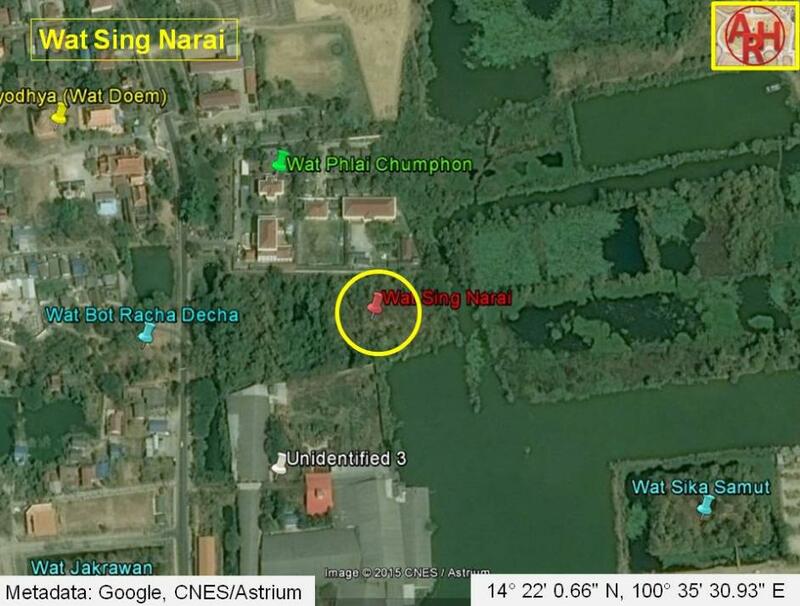 in geographical coordinates: 14° 22' 0.66" N, 100° 35' 30.93" E.
coordinates of the site, and indeed it was the area I visited earlier. your findings and inputs, I would never have encountered this site.